We’d just like to take this opportunity to thank you for shopping at TheUnionBootPro. forward to serving you and your occupational work boot needs. All union member and sale discounts apply to boot orders shipped to Canada. Union members are required to sign-up to receive their discount codes. processing costs (includes $9.95 cross-border fee from Canada Post). All orders originated outside of the United States are subject to card card verification. Provincial Sales Taxes (PST), Harmonized Sales Taxes (HST) and/or other misc. fees upon delivery. 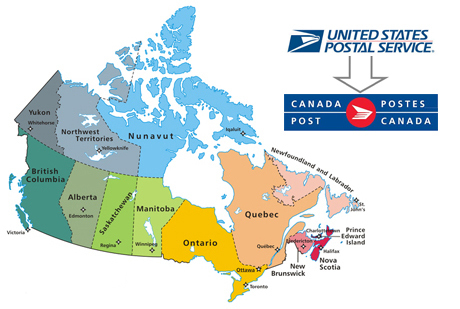 taxes that may be applied at delivery in their province or territory. If the product is made in North America  NO DUTIES are charged. regular business hours (Manitoba time).